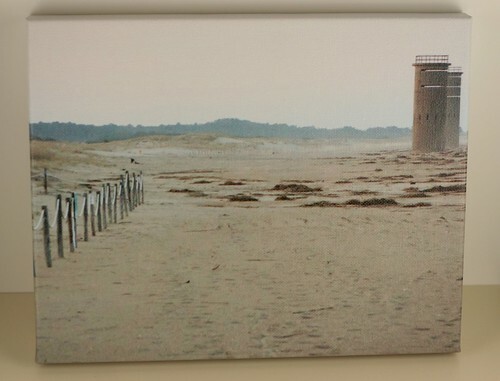 I've been wanting to get a canvas print of the spot on the beach where Michael proposed. I looked around online for a few days and then I got an email from someone at Easy Canvas Prints who wanted to send me one for free! How ironic! Remember this photo? 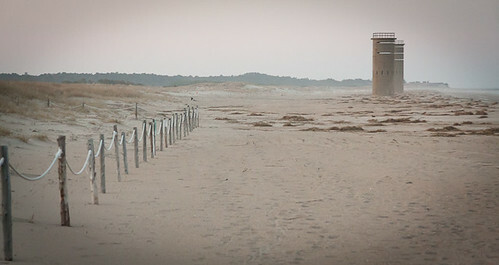 Michael proposed to me right there by the fence. 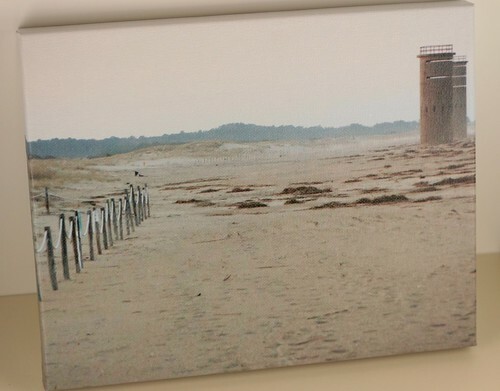 And now we have it on a beautiful canvas print to remember always. It is so special to me. They are easy to work with and the canvas is beautiful. 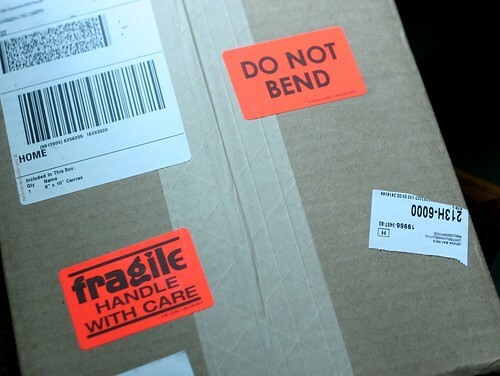 You just upload the photo of your choice, select a size and then it's shipped to you, carefully wrapped of course. You can also select the way you want it wrapped around the edge. 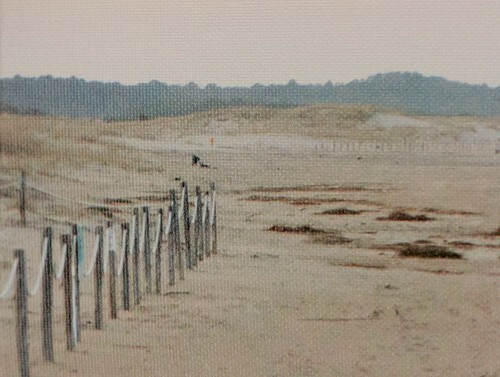 Here is a close-up of the sand and fence area. It looks hand painted! This is an 8x10 size. I have it hanging proudly next to my bed above my night stand. By the way, see how much I am loving the jewelry tree Michael made me? 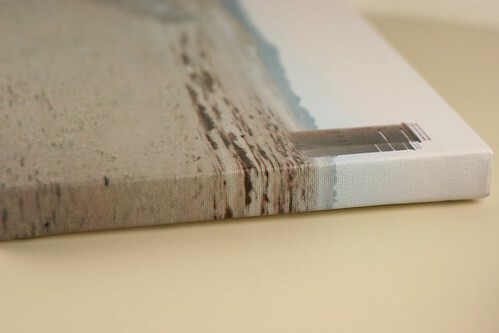 Easy Canvas Prints is running a special right now for free shipping. Get on it! Note: Product Review sponsored by Easy Canvas Prints. Opinions are my own! Thee are such lovely pictures. It is so nice that they hold amazing memories! 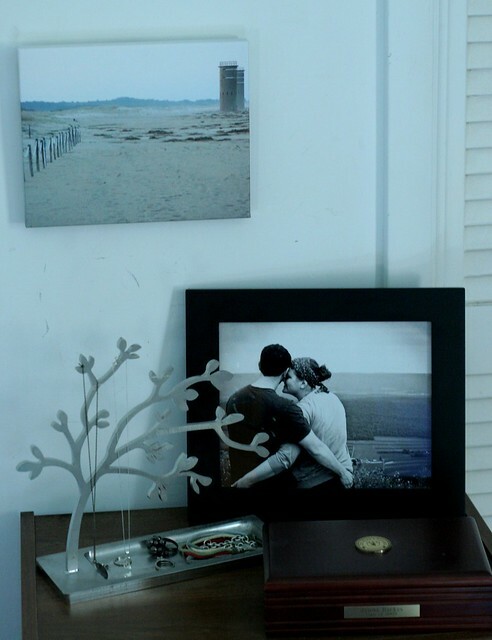 I love that you have a photo of the spot where Michael proposed. It was so smart and thoughtful of him. I love the picture.